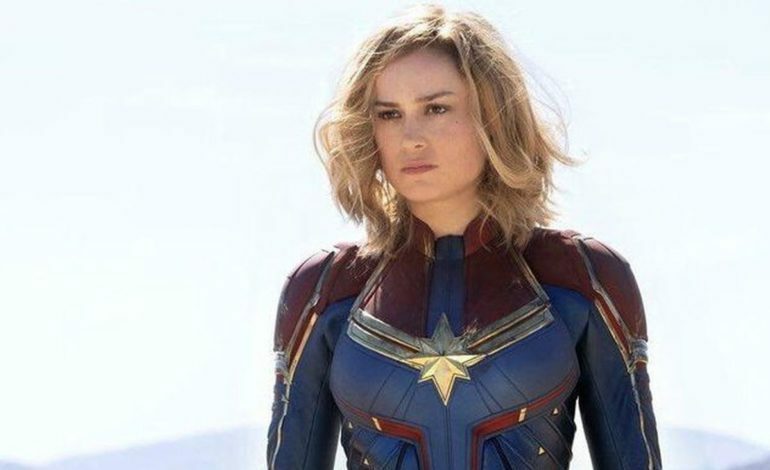 The Carol Danvers standalone film, Captain Marvel, will be the first MCU project not to hit Netflix. Instead, the movie will be held back for the Disney+ streaming platform, which is set to debut later this year, CEO Bob Iger confirmed on Tuesday. “What we’re basically trying to do here is invest in our future. It’s almost the equivalent of deploying capital to build out our theme parks. This is a bet on the future of this business,” Iger said in a statement. “In terms of making decisions about where content goes- since we are betting on this direct-to-consumer business long-term, we obviously need to fuel it with intellectual property.” He continued, “what we’ve learned, which is extremely valuable when it comes to future launches like Disney+, is that the BAMtech platform that we invested in when we bought BAM, is an extremely robust platform capable of handling not only scale in terms of handling multiple streams simultaneously but a substantial number of transactions”. As the company moves forward with Disney+ and as well as its two streaming cousins, ESPN+ and Hulu (of which Disney will soon own 60% of), Iger said the aim is to respect traditional release windows, at least initially. 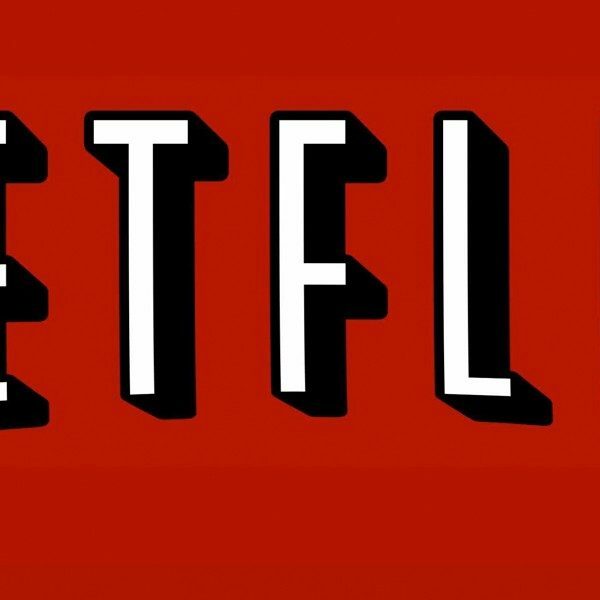 As far as the “battle” over content with Netflix is concerned, Iger remains optimistic. Disney CFO Christine McCarthy estimates the “forgone” licensing opportunity from Captain Marvel and other big releases in 2019, like Avengers: Endgame, would cut operating income by somewhere around $150 million. The business decisions made over the last year are “all designed so that long-term this business will become an important part of Disney’s bottom line,” said Iger. Currently, the Disney is bleeding out a ton of money for MCU TV shows, Star Wars TV shows, as well as holding their projects back from Netflix. However, to make money, you have to spend money (which is also Netflix’s motto). Starring Brie Larson (Room), Captain Marvel premieres in theaters on March 8. Don’t forget to buy your ticket.